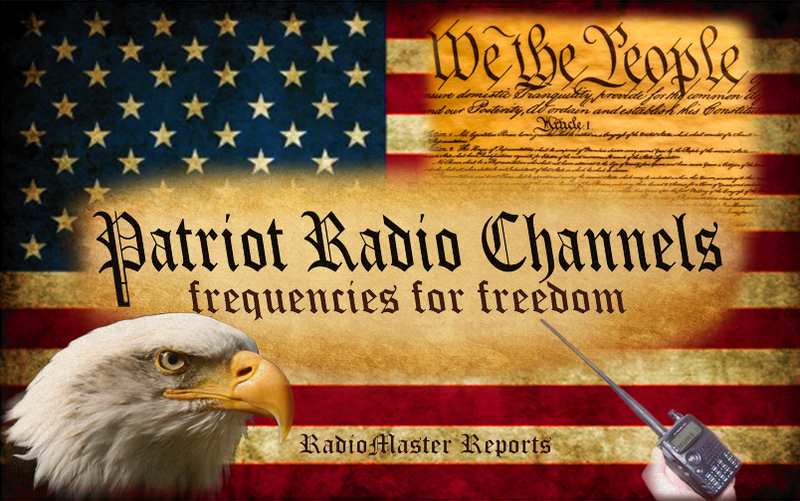 RadioMaster Reports covers Radio Communications for SHTF Survival and Preparation for Disaster TEOTWAWKI Apocalypse. 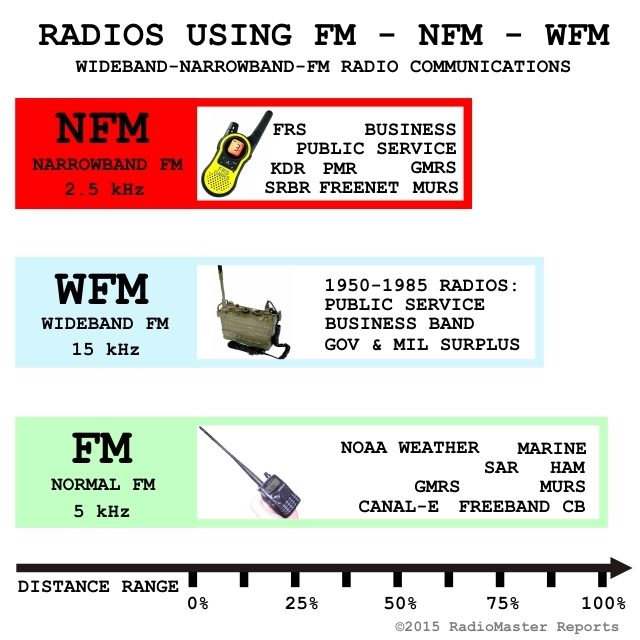 The best reporting source for original research and reference information on Prepper Survivalist CB SSB, Freebanding, Ham Radio EmComm, MURS, FRS, GMRS, and other forms of communications that continue to work when the modern infrastructure fails. Guides, frequency lists, and detailed info on communication alternatives. My name is Jason Macek and I’m with a Prepper project. for someone to present on the topic of SHTF communications. I didn’t see contact info anywhere on your site so I had to leave this in a blog comment. Thank you for your interest and the offer. But, at the present time, we will continue just to focus on development of the RadioMaster Reports site. 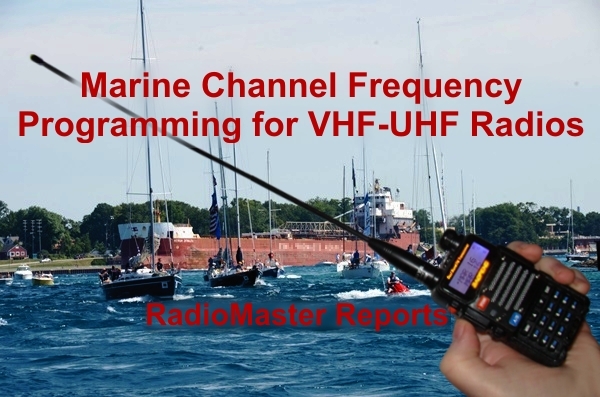 What about ISR radios. Are there still any around as I am looking to pick one up. Hi Jason… what’s the status of this Survival Summit you mentioned? 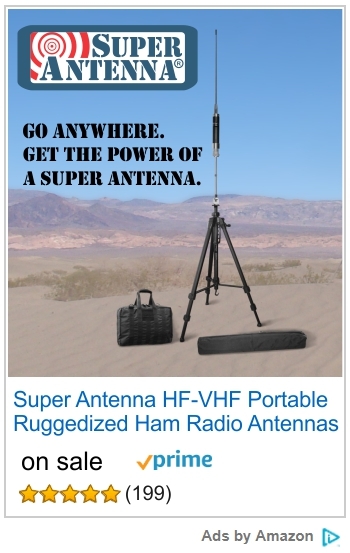 Just finding this Web site recently as I’m putting together my own SHTF comm information. Depending on the details/logistics… I think I could present on this topic. Feel free to contact me.